Clarendon Lodge was originally a three-bay detached house with an entrance block on the northern side, which was offset, in 2000, by a matching block on the southern side, to give the building a symmetry that it previously lacked. Externally one of the most highly decorated houses in the street, Clarendon Lodge has been substantially rebuilt by the present vendor behind its original period façade to create a sensational, 5,700sq ft family house on five floors, including a magnificent master suite occupying the entire first floor, with four further family bedrooms and separate guest/staff accommodation. 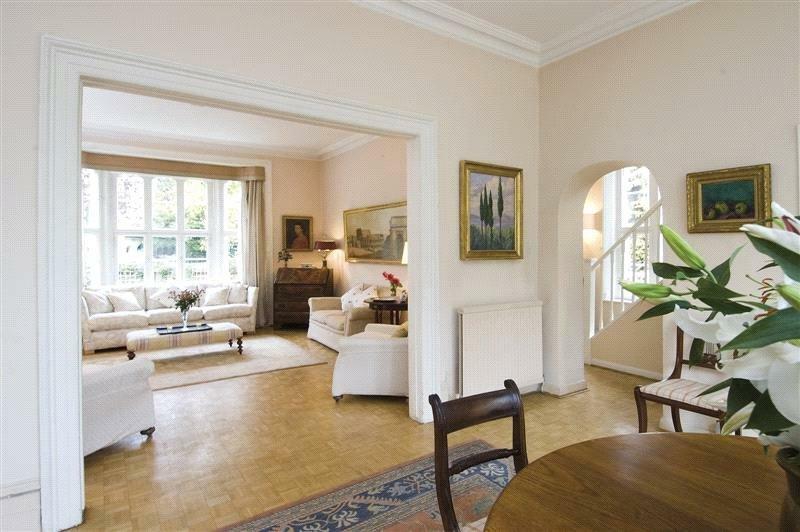 The reception rooms are a mix of grand formal rooms and informal family living space, including a huge drawing room and formal dining room on the raised ground floor and a brilliant flow of open-plan kitchen, dining and family living space opening directly onto a secluded, well-stocked garden. 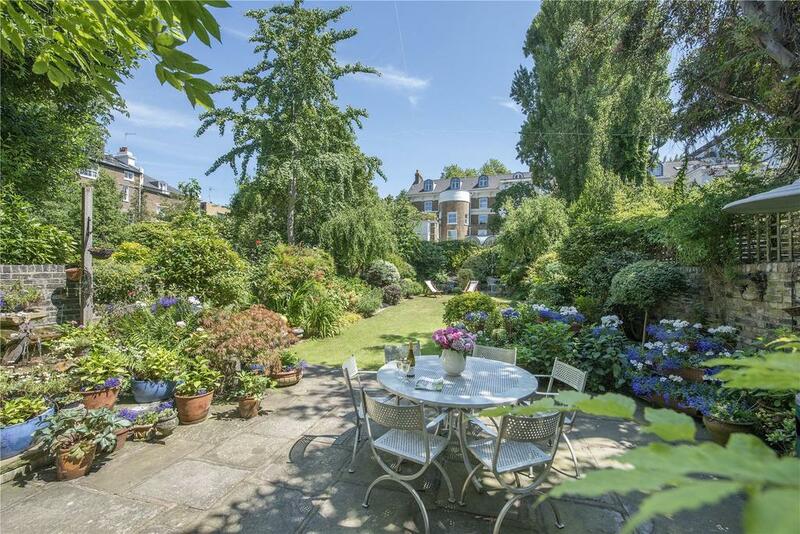 This grade II-listed home described by selling agent Oliver Lurot as ‘a very special house with a beautiful 72ft garden, located on one of the best streets in W11’. One of a pair of three-storey, semi-detached houses built in 1845 as part of a terrace by Allason, this was originally the home of the painter Hugh Carter, who extended the house at the end of the 19th century with the addition of a substantial artist’s studio. 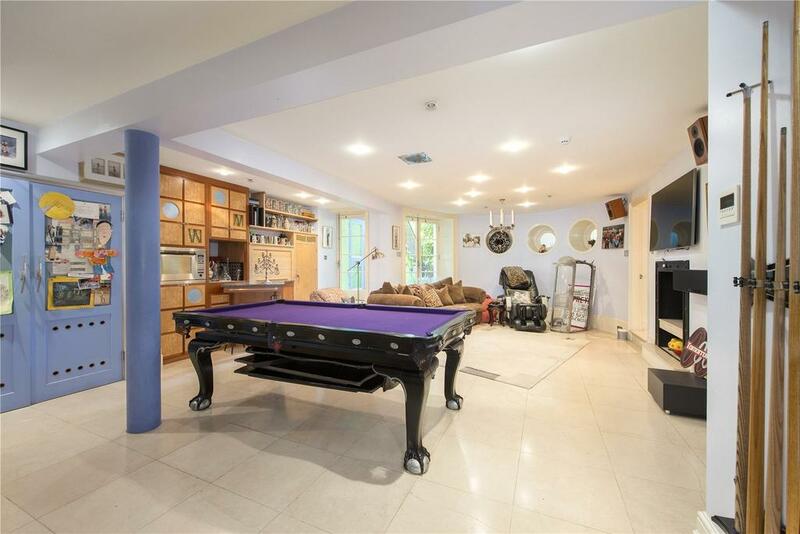 This delightful room with its 18ft-high ceiling is now a large family kitchen area and the hub of the house, which offers four further main living areas, including six en-suite bedrooms. 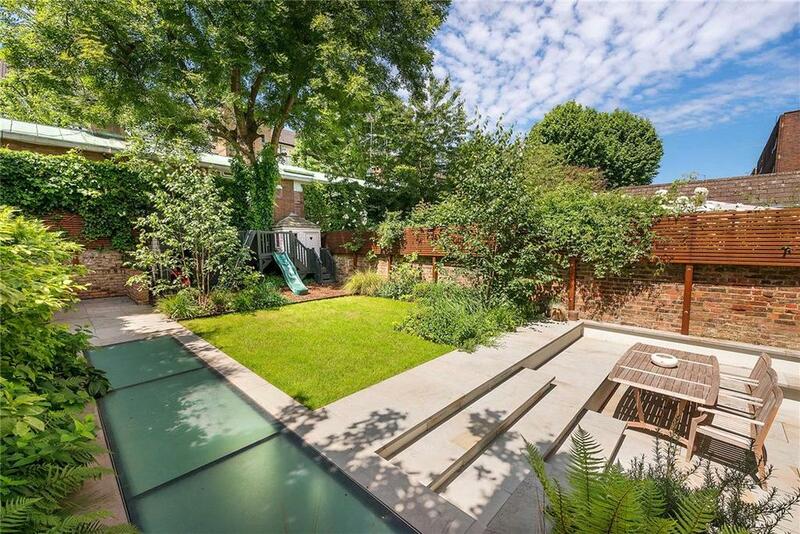 The house stands in a quiet, one-way section of the street, within easy reach of the shops, restaurants and transport links of Holland Park Avenue and the green open spaces of Holland Park. 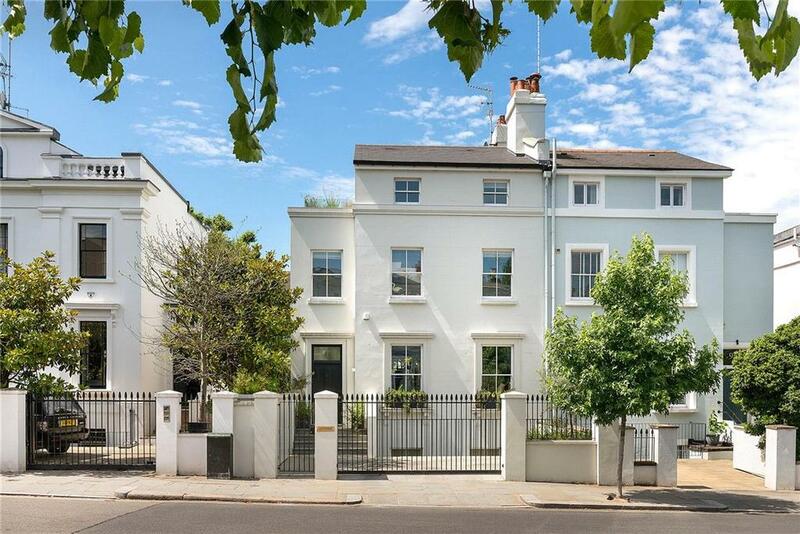 Number 91 Clarendon Road is a stylish, semi-detached, five-bedroom family house, set behind a secure, gated driveway, with off-street parking and a large west-facing garden. 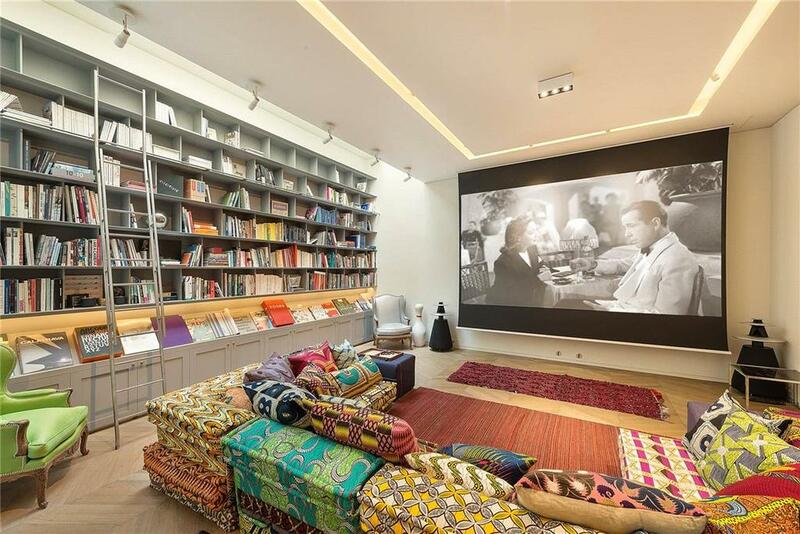 The beautifully designed, 5,085sq ft house has been meticulously remodelled by the current owners to provide exceptional entertaining space, including an impressive raised-ground-floor drawing room. 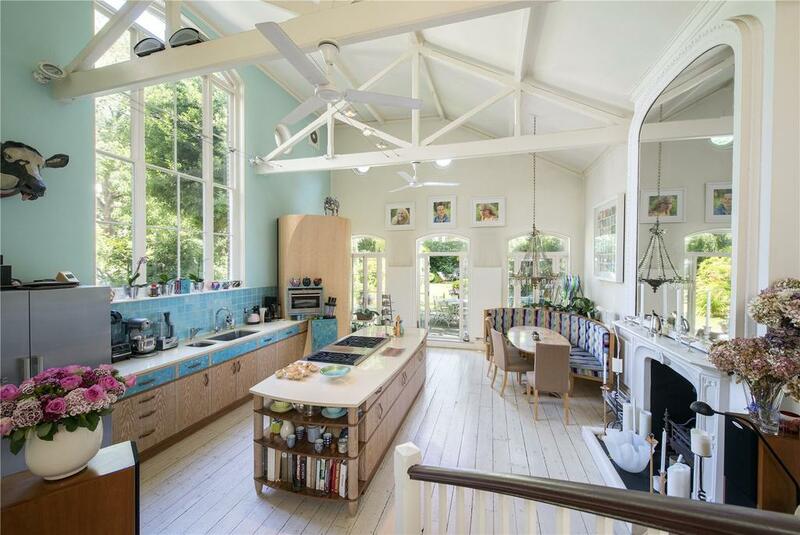 There is also an open-plan kitchen/dining room leading to the garden and a large, high-ceilinged cinema in the basement. 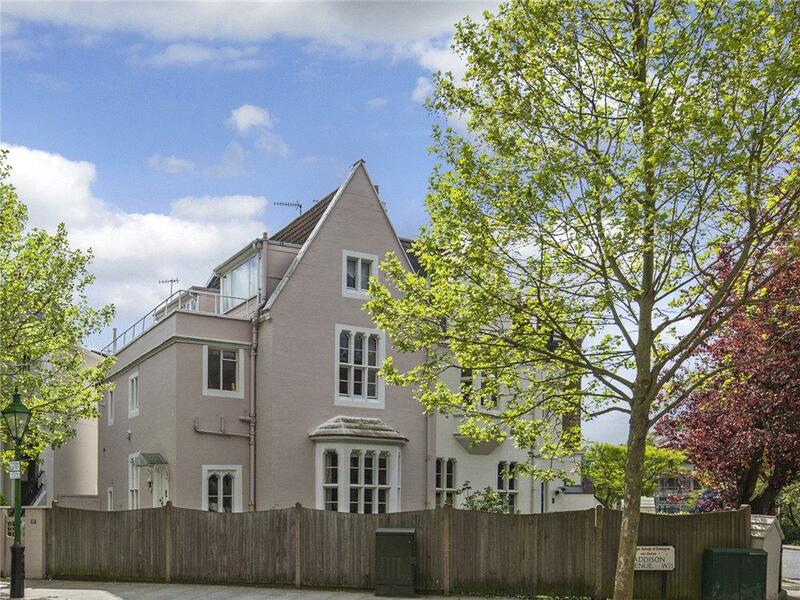 For sale with Knight Frank and Strutt & Parker. See more pictures and details about this property. 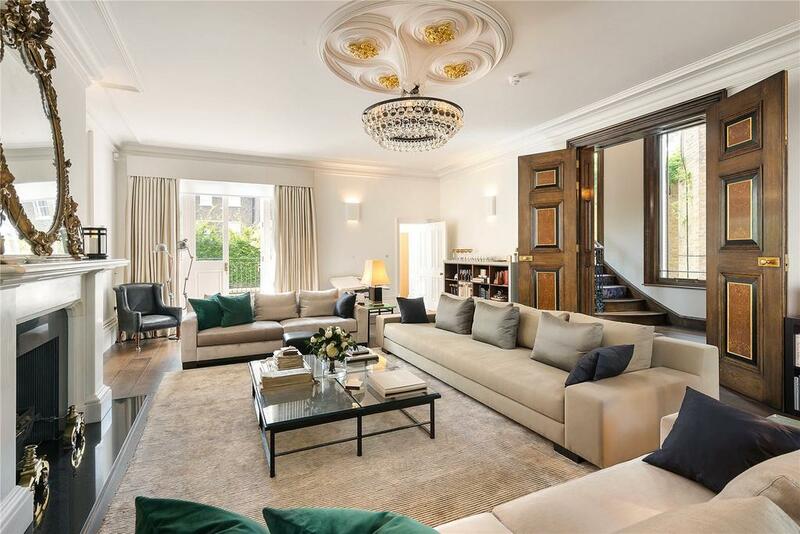 Arthur Lintell of Knight Frank is offering buyers with vision and energy ‘the perfect opportunity to create a dream home in one of the finest avenues in central London’. 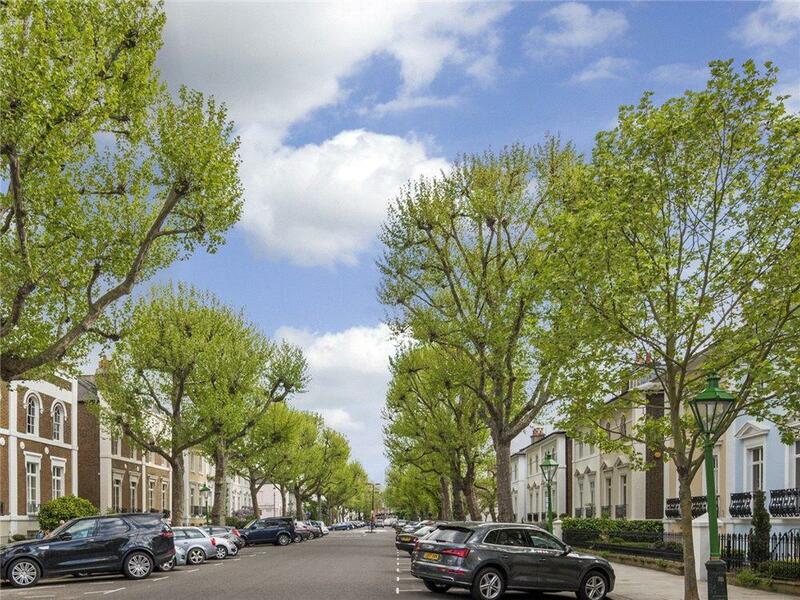 Planning consent has been granted to remodel a landmark, Grade II-listed house in leafy Addison Avenue, W11, one of Holland Park’s most sought-after addresses, thereby enlarging the present 2,699sq ft building – presently arranged over four floors – to 3,080sq ft. 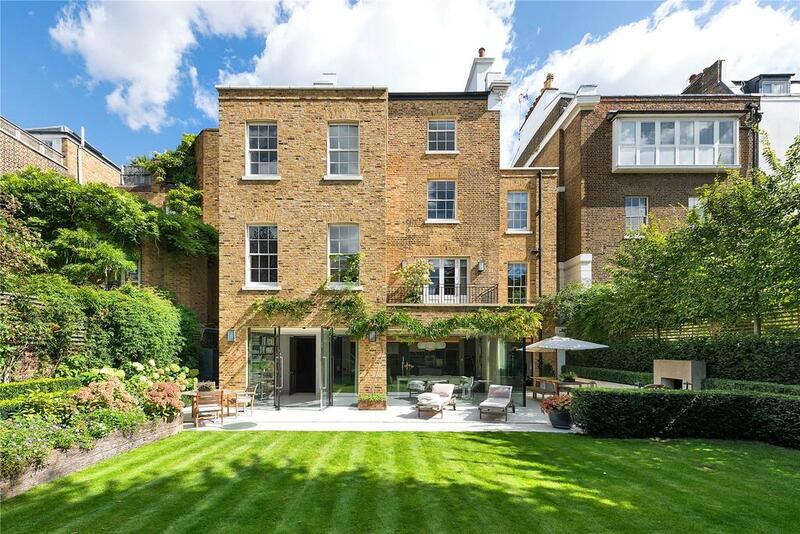 The agents quote a guide price of £4.5m for the house, which currently boasts two beautifully proportioned reception rooms, a kitchen, four bedrooms and two bathrooms, with a surrounding garden, balcony and roof terrace, plus a self-contained lower-ground-floor flat.